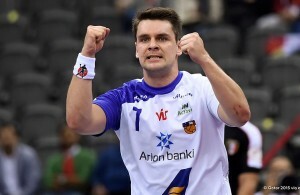 Iceland lost the first home match after 13 years against North Macedonia 33:34 in spectacular finish, where domestic team made mistake which gave chance to Macedonians to score the winning goal. Dejan Manaskov did it after he missed 7-meter shot. 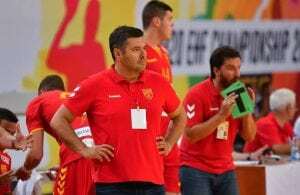 The new Macedonian head-coach Danilo Brestovac had fantastic debut on the bench of his national team. Manaskov wasTOP scorer with 8 goals, while on the other side Aron Palmarsson netted 11. Iceland are defeated last team at home in 2016 against Sweden in Play-Off for World Championship 2007. Turkey beat Greece in away clash 26:22.